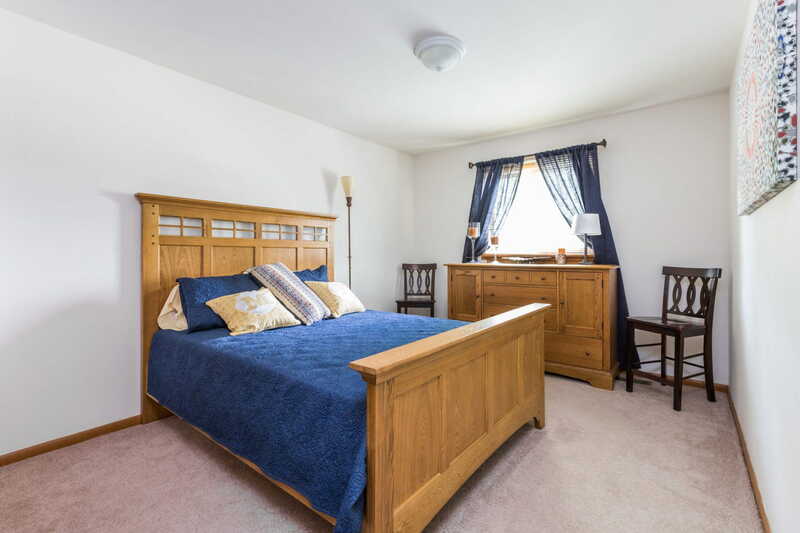 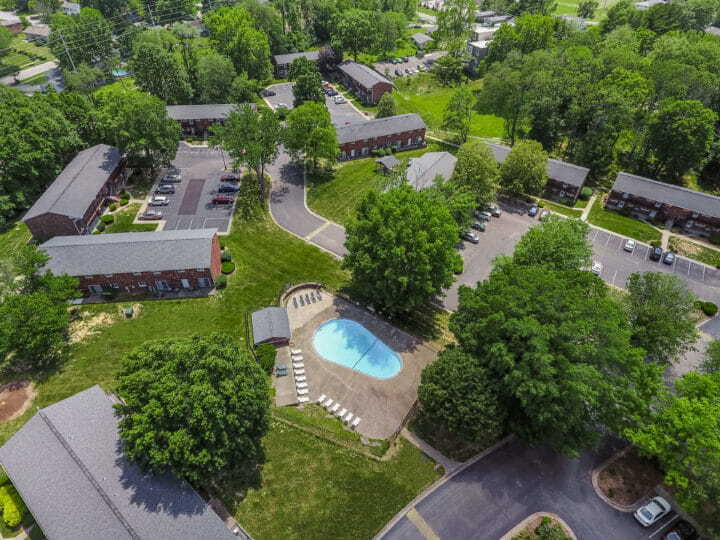 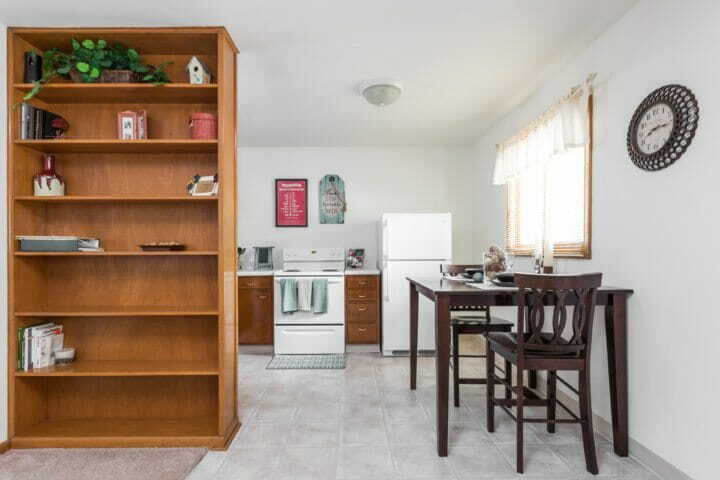 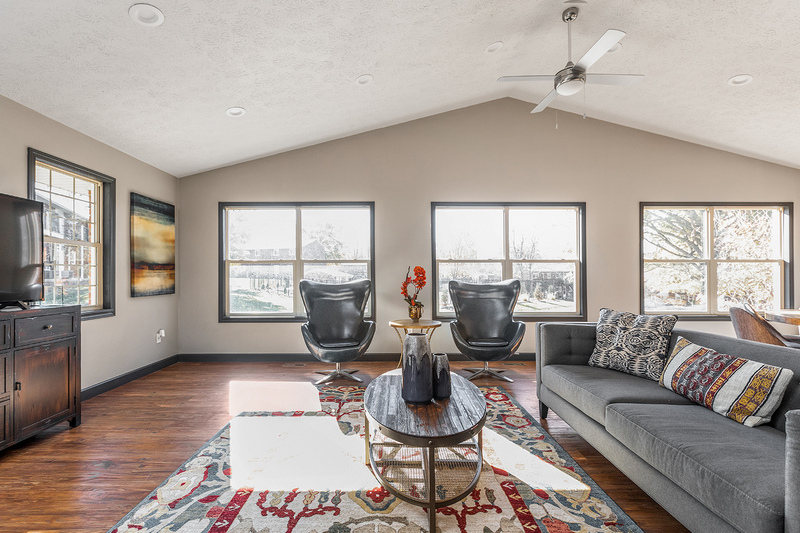 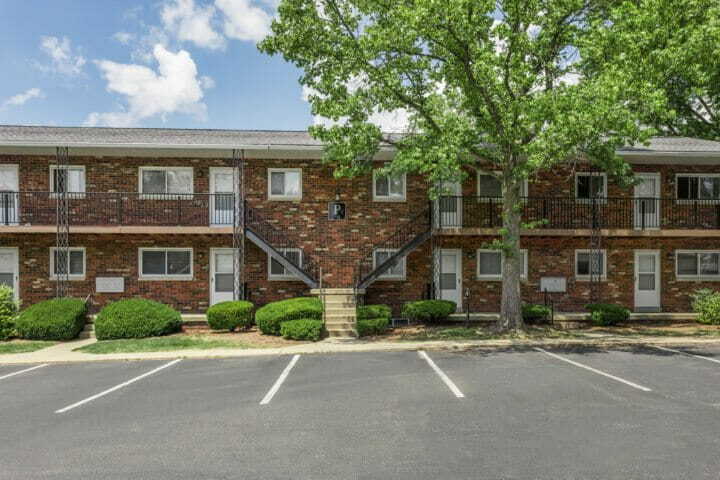 Meadow Park has a mix of 1 and 2-bedroom apartments situated on the popular East side of Bloomington, Indiana. 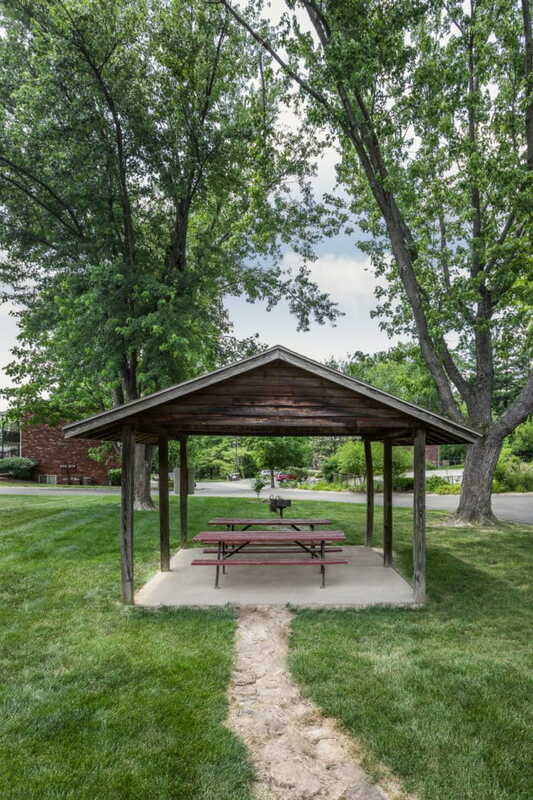 The property sits on 19 beautiful acres with mature trees and landscaping giving it a park-like setting. 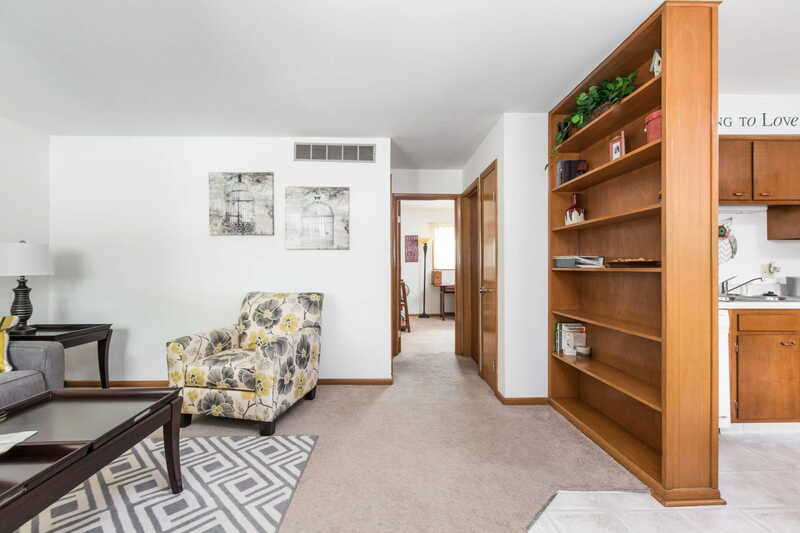 All apartment homes come with central heat and air conditioning, a private entrance, ample storage, and built-in bookcases. 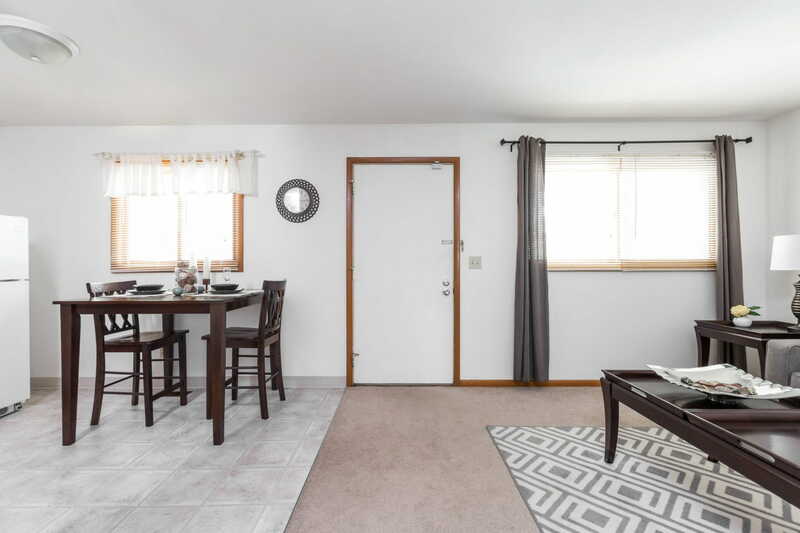 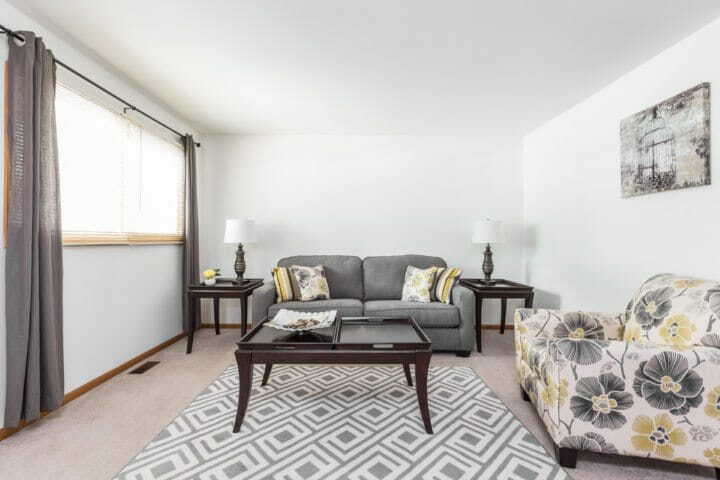 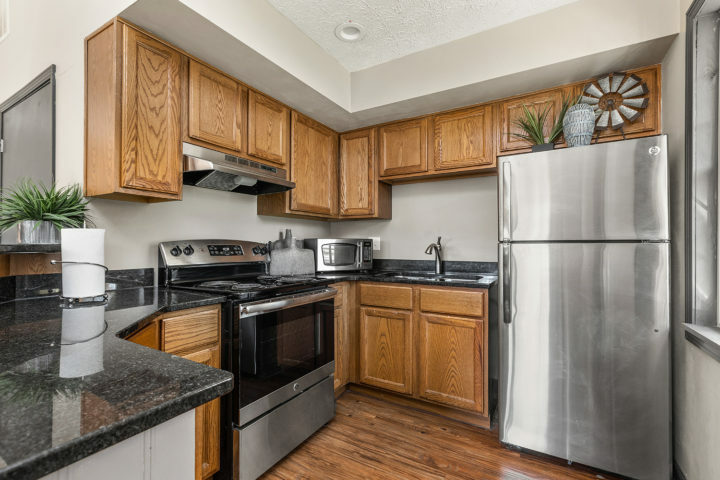 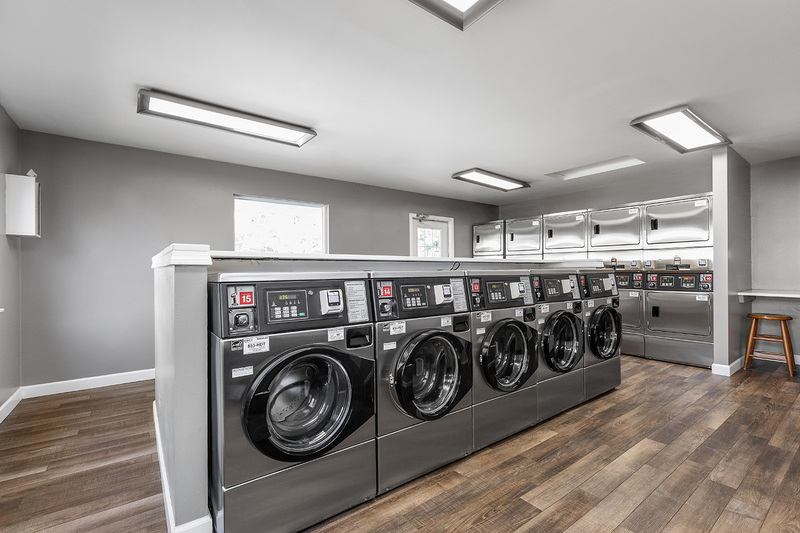 Meadow Park is on the city bus line and is close to Indiana University, College Mall, and the surrounding service area including restaurants and additional shopping. 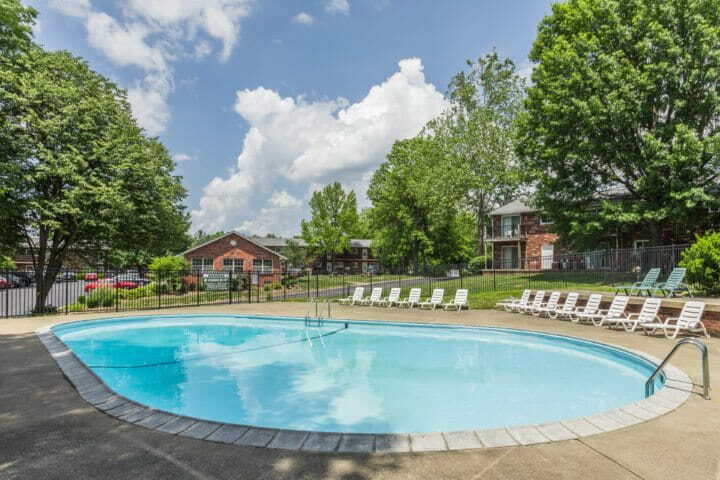 Meadow Park sits on 19 beautiful acres with mature trees and landscaping giving it the park-like setting for which it was named. 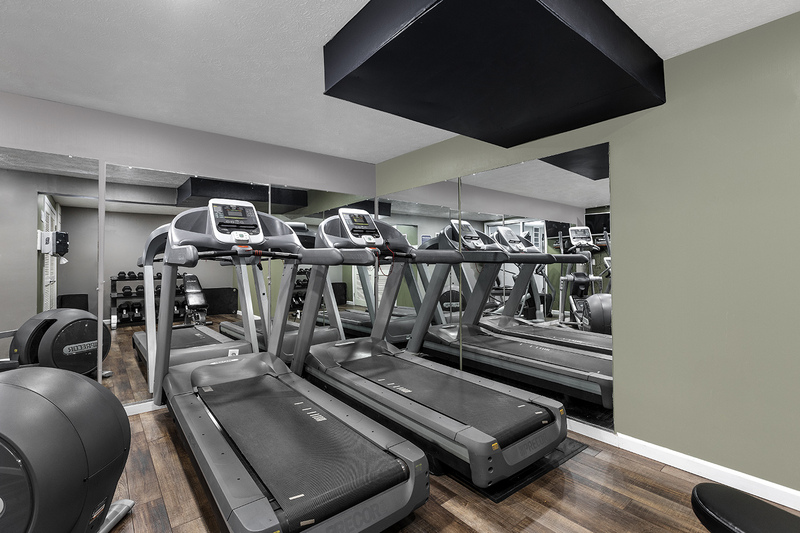 A key acquisition in our multifamily portfolio growth.  Meadow Park was constructed in 1967 and acquired with Fountain Park in Bloomington, Indiana in 1985. 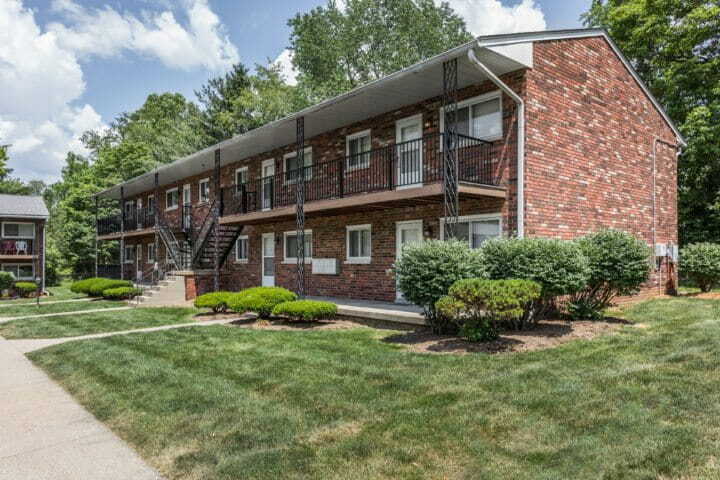 The acquisition was key to Regency Multifamily’s portfolio growth in the 1980s. 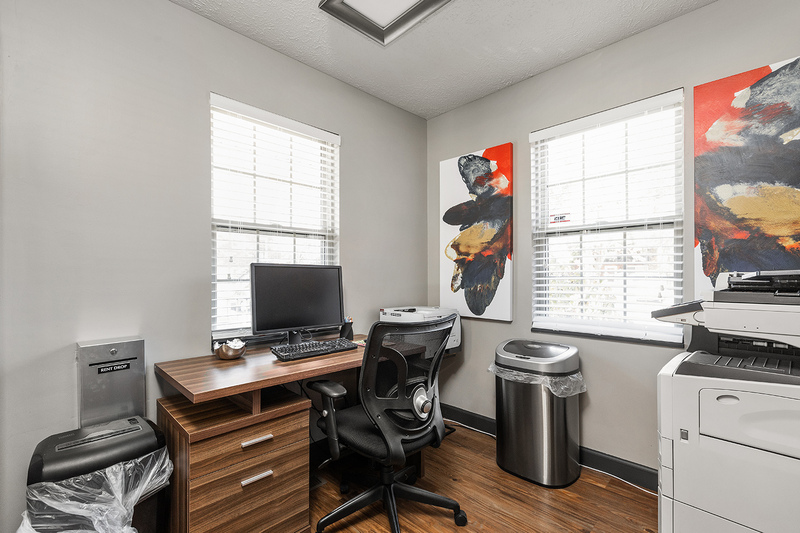 Most of the apartments have had modest interior upgrades that have provided an incremental rent premium. 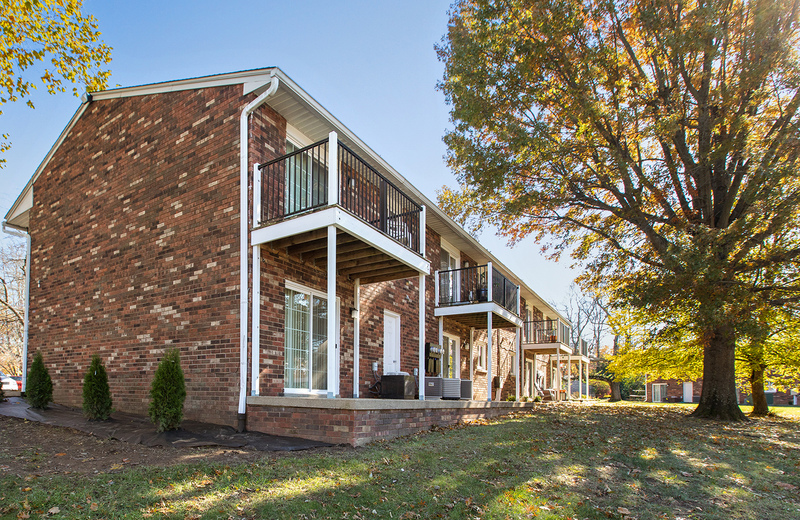 Many of the buildings have recently received new windows and doors. Regency plans to complete these exterior upgrades in 2018.